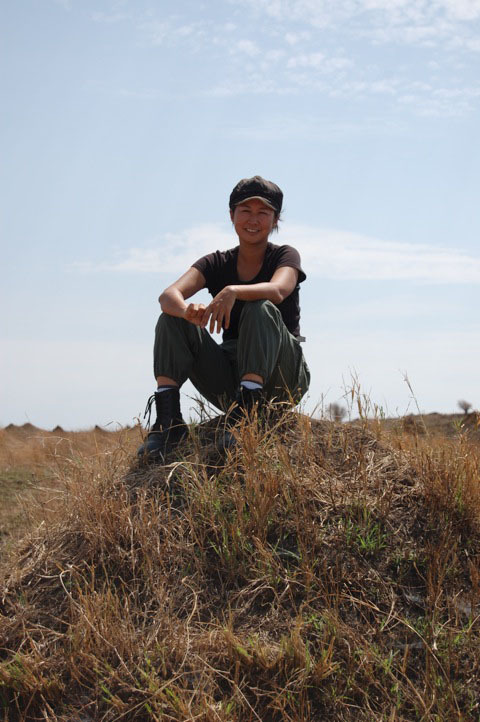 Today, Dr. Takita works for the Mara Conservancy in Kenya’s Maasai Mara National Reserve as a veterinarian, communications officer and fundraiser — as well as supervising an anti-poaching canine unit. The conservancy acts as a unique and essential safeguard for the 1,510 sq. km reserve, fighting poaching, developing and maintaining park infrastructure, installing renewable-energy systems, strengthening relations with surrounding communities and encouraging low-impact ecotourism. 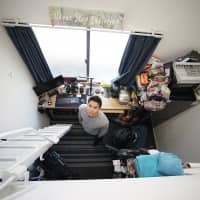 If not for the reach of The Japan Times website, however, I might never have met Takita. 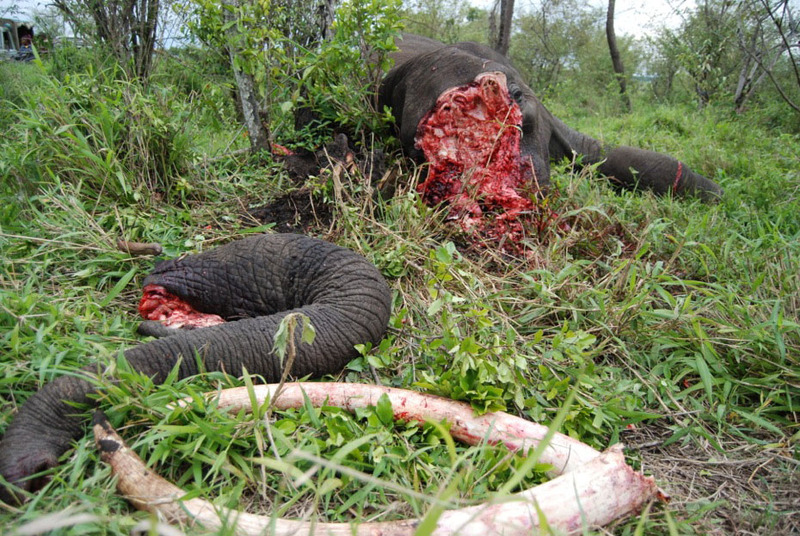 In April — with the help of Republic of the Congo-(Congo-Brazzaville-) based Tomoaki Nishihara, a senior technical adviser for the Wildlife Conservation Society — I wrote in this column about the slaughter of African elephants. Takita saw the article and contacted me, hoping to get in touch with Nishihara. I was delighted to put the two in contact, and was also intrigued to find another Japanese national dedicated to saving endangered species in Africa. Takita, 38, got her professional education in the United States and Kenya and has written three books in Japanese about her travels and life in that East African nation. She also writes a regular column in The Big Issue, a magazine “published on behalf of and sold by homeless and vulnerably housed people” (www.bigissue.com). Below, in an email interview, Takita talks about her life and work. How did your childhood influence your life choices and career? I moved to Singapore with my family when I was 6. We lived there for two years, then for five years in the Philippines, three years in Chicago and six in New York. In Singapore, I spent every weekend at the zoo, which was the first in Asia to ban the caging of animals and to promote the construction of enclosures that resemble the animals’ natural habitats. During those years I developed a love of large African mammals and that has remained with me since. At Skidmore College (in Saratoga Springs, New York State), I read a book written by an elephant researcher working in Kenya and dreamed of going to Africa to study zoology. When most of my classmates went to study in Europe, I boarded a plane to Kenya. How long have you worked in Kenya? I have been in Kenya for the last 14 years working on park management focused on ecosystem conservation. Conservation of wildlife does not work when you target a single species. Wildlife needs a safe environment in which all species can thrive. Protection of individual animals alone can never save a species, as their survival depends on many environmental factors. For example, elephants need an area that is free of poachers and their snares, has a good source of water, healthy forests free of charcoal traders — and good vegetation cover for breeding. The list is endless. Also, since elephants roam extensively outside the park during their lives, the protection of habitat must encompass their dispersal area. Can you give some more examples? When you get locals poisoning lions due to livestock conflict, then you have an apex predator taken out from the food chain and this causes an increase in other carnivores, such as hyenas. A high density of hyenas will compete with cheetahs and then vulnerable cheetah cubs are killed. Poisoning also affects scavengers such as vultures, and it has caused their population to plummet in recent years. Vultures play a major role keeping the savannah clean and free of disease. Fewer vultures mean more carcasses for other predators, increasing food sources for species such as hyena. Combined with the disappearance of lions, some hyena clans just outside the park have shown exponential growth, sometimes up to 120 animals. Such increases in hyena numbers are detrimental to the survival of already vulnerable species, including cheetah, whose cub-survival rate is about 10 percent during the first three months of life. So, as you can see, protection of cheetah as a single species does not really help, as their survival depends on so many factors. Can you explain why you have begun using tracker dogs? 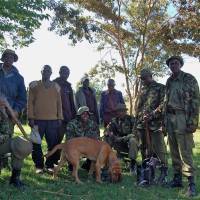 We started our tracker-dog unit to tackle robbery cases and bushmeat poachers. As our website explains, the unit will be pivotal working alongside the anti-poaching unit to reduce poaching and improve security. Due to its close proximity to an international border (with Tanzania), areas around the reserve remain vulnerable to illegal activities. Poaching for bushmeat using snares is common, with wildebeest, zebra and Thomson gazelles all regularly targeted. But snares are indiscriminate in what they catch and the reserve has lost both lions and elephants. Poachers also use spears and bows and arrows and, in this way, hippos and a leopard have been lost. 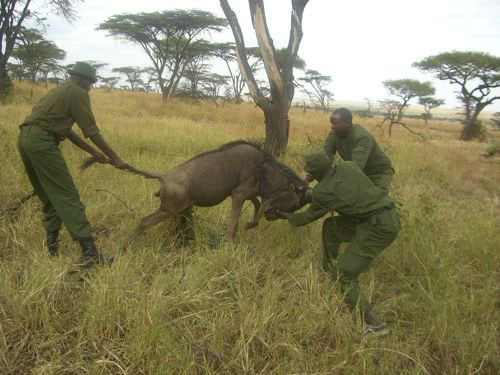 Only by arresting all the individuals in a group is it possible to have an impact on poaching and cattle rustling. 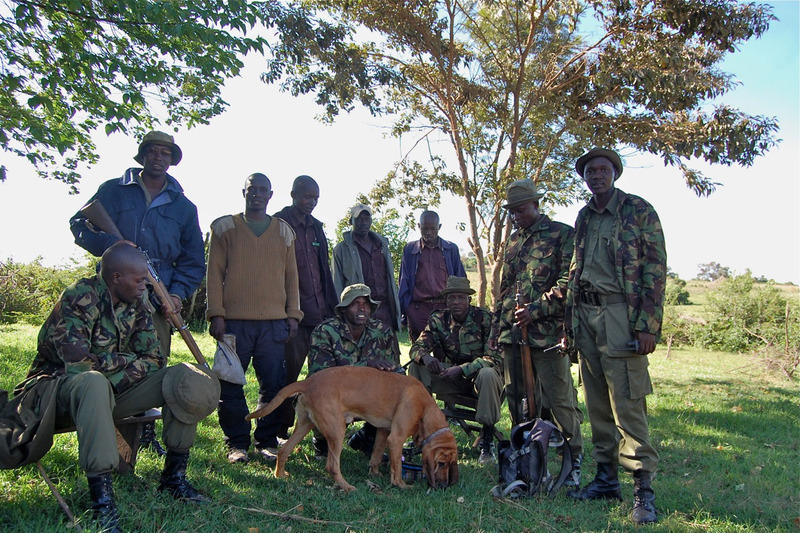 Since the introduction of the dogs, there has been a higher success rate in numbers arrested by the conservancy. This will make poaching and rustling less viable sources of income for local communities and it should also bring improved security generally to the region. 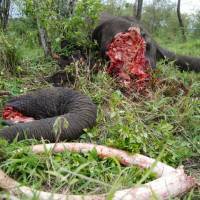 What are the main challenges facing elephant protection in Kenya? Besides the vastness of the land, which makes it difficult to catch poachers, and the basic lack of equipment, another major challenge is the judiciary system, which allows arrested poachers to walk away with a minimal fine. 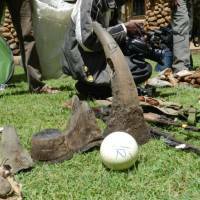 Kenya just passed a law to increase the fines and penalties for wildlife crimes, but it has not yet been enacted. 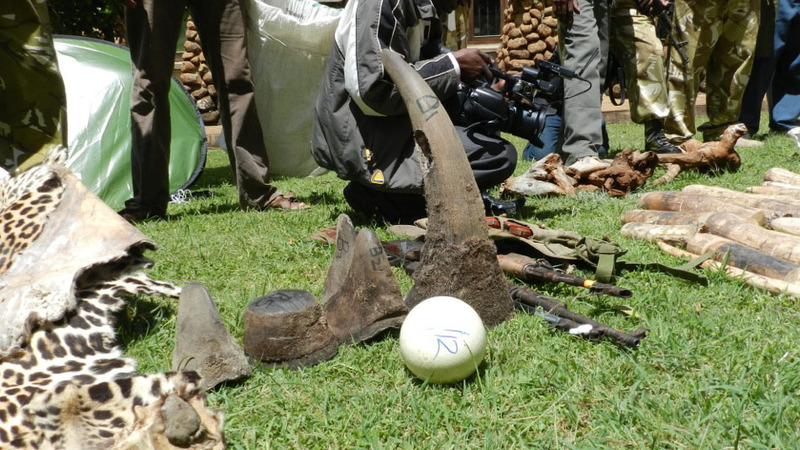 Basically, arrest is not a deterrent for poachers. The involvement of local militia and international organized-crime groups makes it almost impossible to fight the demand for ivory on the ground. Hence I am focusing on tackling the demand in Asia. 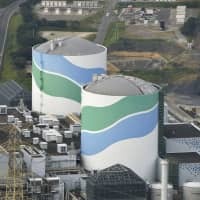 What do you think other nations should be doing, especially Japan? Japan is seldom exposed for an illegal consignment of ivory; however, I feel that ivory consumption as a whole should be the issue rather than the legality of it. In 1989, after a decade-long ban on any international trade in ivory, Japan bought 50 tons from Botswana, Namibia and Zimbabwe in a (legitimate) one-off sale. Similarly, in 2008, Japan purchased another 108 tons together with China. 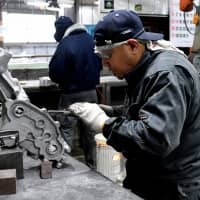 Regardless of the legality of the ivory, we must ask ourselves whether ivory is a sustainable natural resource to be utilized in traditional items, such as bachi (shamisen plectrums) or hanko (personal seals). The Japanese might not want to lose shamisen culture and the use of ivory plectrums, but we will have no choice if elephants become extinct in the near future. Setting aside emotional elements of the debate, look at the economics: Elephants’ gestation period is the longest in the mammalian world; it takes 22 months for them to reproduce, and their tusks do not grow till they reach the age of 2. Mature bulls do not reach reproductive age till they are about 30 years old. If this were a farm animal, it would not be economically viable. Similarly, the economic viability of the rhino-horn trade is also questionable. Unless poaching is controlled through stringent anti-poaching measures in Africa — and ivory-awareness in Asia — the species will be extinct in 10 years in most African countries. Probably much faster in some wartorn countries. Then what happens? There will be no more materials available for traditional Japanese instruments or China’s ivory-carving industry. The end of elephants in the wild will mean the end of traditional industries, but many people do not get that connection when they try to protect culture. The ability of the ivory trade, from wild or captive elephants, to supply all Asia’s demand is doomed — and the extinction of elephants will lead to the extinction of the ivory industry. Asian technology can produce substitute materials for ivory and focus should be put on this. We are finding alternatives for fossil fuels and coming up with environmentally friendly technologies, such as hybrid cars. Surely we can find ivory alternatives. With its technology and effective regulation of illegal merchandise, Japan has the potential to become the leader in fighting the illegal ivory trade in Asia. Elephants always fascinated me when I was growing up. I can remember the first time I saw them and the feeling of awe I felt toward their pure beauty and magnificent aura. The thought that future generations of children might never see elephants in the wild is tragic, especially when my own country is an ivory-consuming country. If I can play a small part in raising ivory-awareness in Asia and easing the pressure on wild elephants, I will be extremely honored. 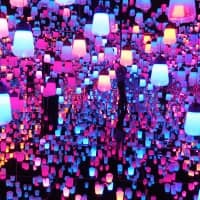 What do your Japanese friends and family think of your work? That it’s bizarre I enjoy living in the bush and put so much time and effort into wildlife. What would tell young people about a career in environmental conservation? That it is one of the most difficult professions one can engage in. It takes a lot of hard work and dedication and often brings very little income. But if you have the passion to conserve wildlife for future generations, then it’s the right career choice. For some amazing wildlife videos and other photos, visit Mara Triangle’s page on Facebook. 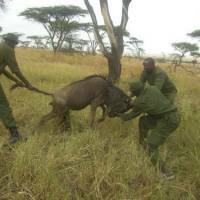 For more on the work of the Mara Conservancy, visit maratriangle.org. 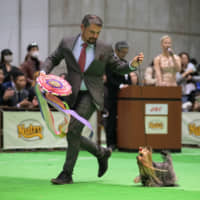 Stephen Hesse is a professor in the Law Faculty of Chuo University and associate director of Chuo’s International Center. He can be contacted at stevehesse@hotmail.com.